Sam Herman (b. 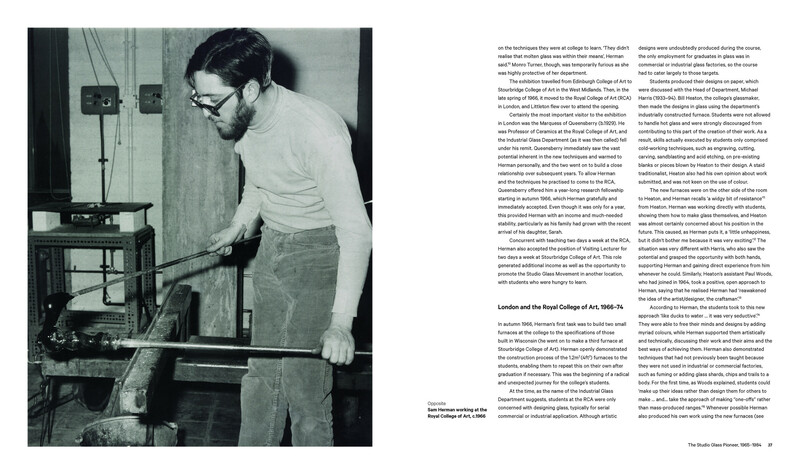 1936) stands at the very centre of the development of the international Studio Glass Movement. He was not only present for the birth of the Movement in the United States, but was its founding father in Great Britain and Australia. 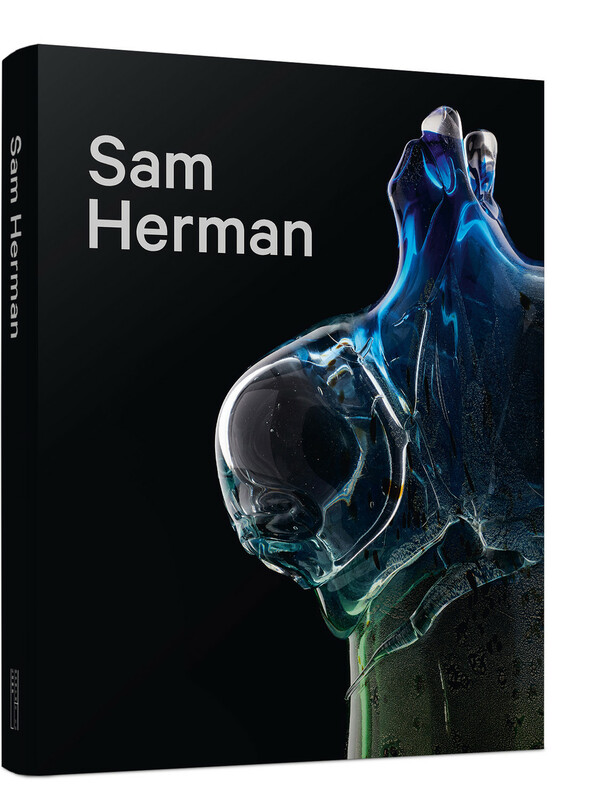 This book is the first to deal directly with the genesis of the Movement and the pioneering work of Herman within it, while also shedding light on his wider practice in sculpture and painting. The son of Polish immigrants, Mexican by birth, and brought up in the tougher New York boroughs, Herman travelled to London in the mid-1960s and went on to head up the Glass Department at the Royal College of Art. 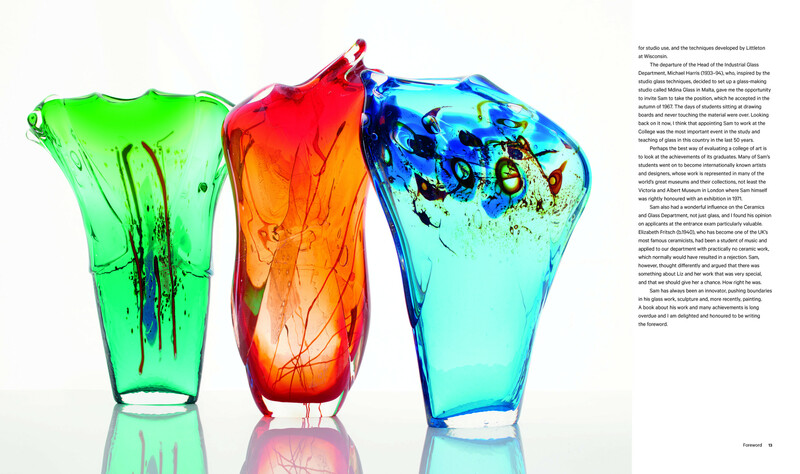 From there he inspired a generation of artists, created revolutionary techniques and was instrumental in the development of colour and texture in blown glass. 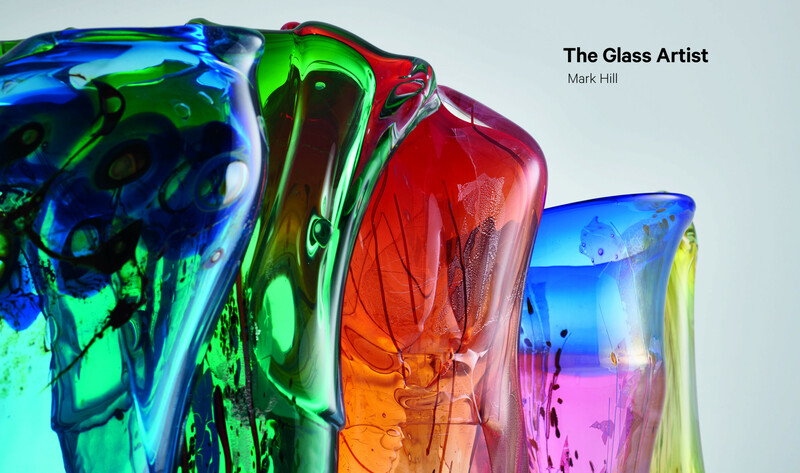 For art historians, collectors and aficionados of glass, this book provides a welcome and comprehensive evaluation of Herman’s position within the Studio Glass Movement, the history of glass art, as well as the wider context of modern British art. While discussion of his sculpture and painting reveal further dimensions to Herman's ongoing, and indefatigable, explorations in form, composition and colour.